Choosing the best hair products has been the priority to a lot of people. Today, we introduce to you one of the convenient hair extensions for you, which is Weave hair curly hair black color. Weave curly hair extensions black color are clients’ decisions at whatever point of needing to get a lovely hair in an entirely quick ways. Our tape hair has been sourced by 100% Vietnam Remy hair. 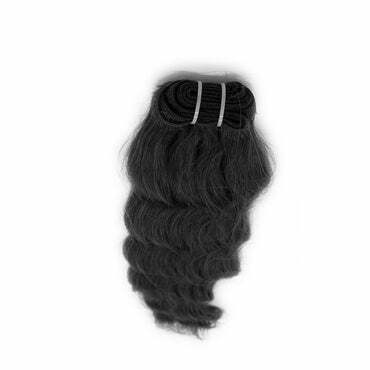 Since the hair is 100% natural Remy, they are firmly with no tangle or shedding. Weave hair extensions are normal human sources, with the goal of getting absolutely no harm for any client. Weave curly hair extensions are likewise can use in simple routine in the meantime can store just by a few basic steps. Winning a superb rich hair looks are impossible with all ladies with MCSARA human hair extensions. 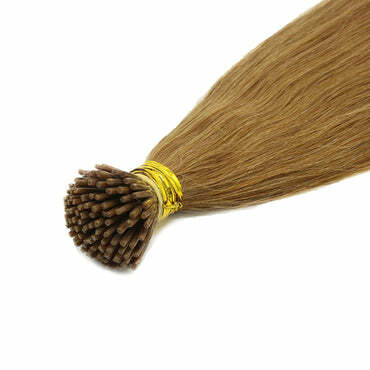 Our Weave hair extensions are available in many length sizes that can fill up your wish of having dream hair. From short as 8 inch weave hair extensions to 30 inch weave hair extensions (Some of the most-requested hair lengths of customers are 20 inches weave hair, 22 inches weave hair, 24 inch weave hair), all are free options for you to choose. 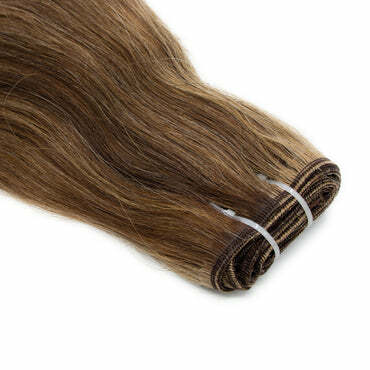 Being totally natural human hair products, our hair extensions are soft hand feel with shinning flowing silk look. 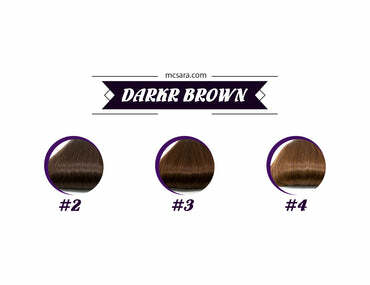 As becoming the fashion trend hair, MCSARA weft hair extensions are one of ladies first choices. When it comes to protecting your own growth hair but still earn to put on others fashion hairstyles. 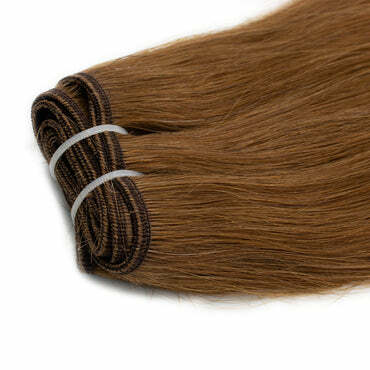 Weft hair extensions will be the best solutions for taking good care natural hair and still get another natural hair. With weft hair you can styles in many ways and leave out all the worry of harming your growth hair.